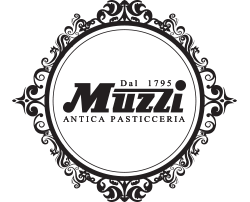 Muzzi - Martelli Foods Inc.
Two hundred years ago, the Muzzi Family began their illustrious dynasty in the historic centre of Foligno, in the Umbria region of Italy. For generations since, they have maintained an unwavering reputation associated with the high quality of their fine pastries. 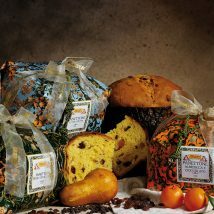 Today, centuries later, the Muzzi Family shares with you its famous Panettone, found in the world’s finest shops and boutiques.